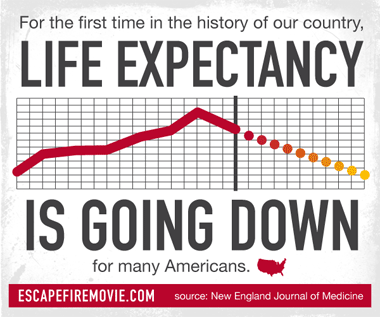 Join the thousands of people pledging to watch ESCAPE FIRE! 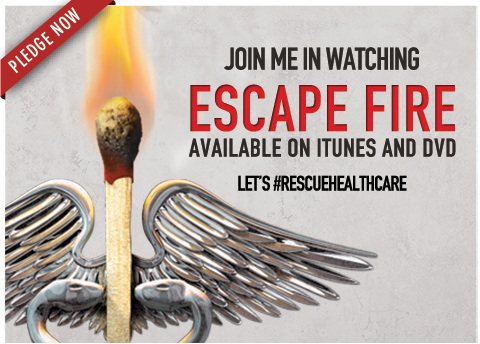 Get the film on DVD or iTunes and then start organizing your friends, family and coworkers to watch ESCAPE FIRE together. 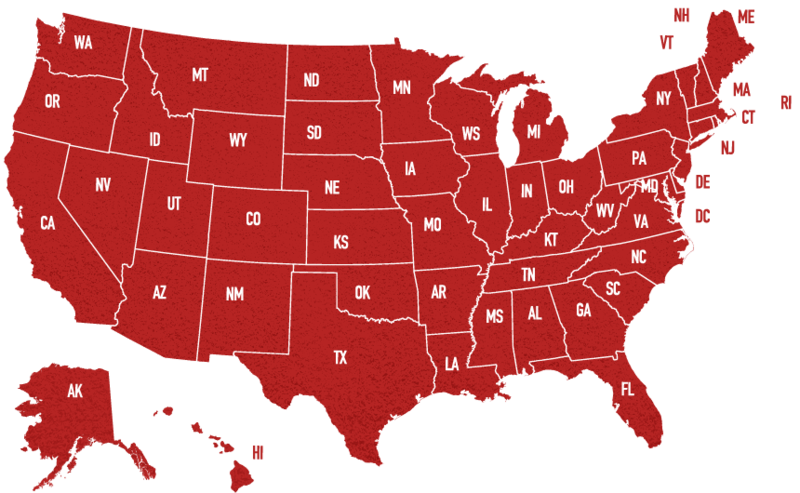 Or click here to find a screening near you. 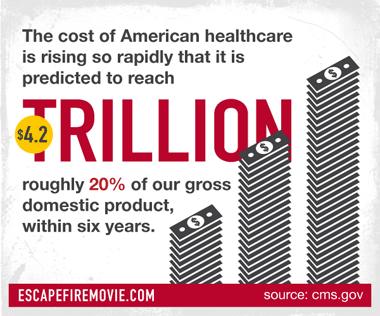 An "Escape Fire" is an unconventional or counterintuitive solution to a difficult problem. 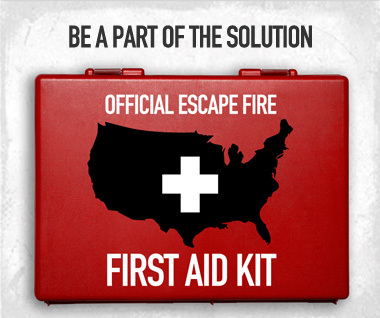 To survive approaching forest fires, firefighters will burn the grass around them to create a fuel-free safe spot. 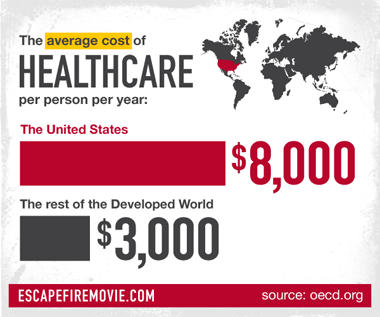 We need escape fires to fix our broken healthcare system now!